This website provides web based informational services to Alcoholics in the area. 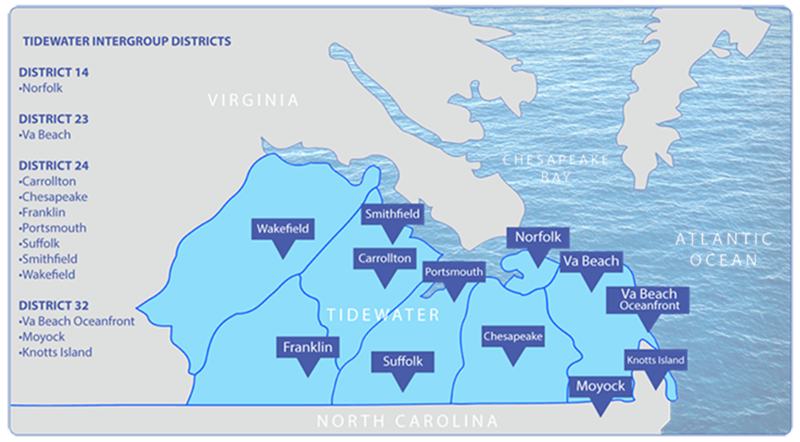 This area includes the cities of Norfolk, Portsmouth, Chesapeake, Virginia Beach, Suffolk, Smithfield, Franklin, Wakefield, and Boykins, as well as Knotts Island and Moyock, North Carolina. Our Area 71 (Virginia) Delegate reported we also serve Guantanamo Bay Navy Base, as was reported to him by the General Services Office in New York. We are directly responsible to those we serve. We are fortunate to have 24 hour / 7 day a week coverage of our phone to allow anyone who needs help, to talk to a member of Alcoholics Anonymous. We stay sober by being available to help. 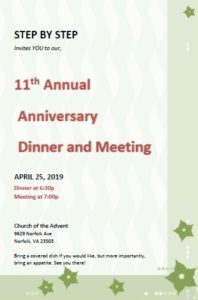 Check out our News pages for upcoming events in Alcoholics Anonymous in the Tidewater, Virginia area. Did you know AA literature is available locally? That’s right! We have Big Books, 12 and 12’s, Daily Reflections, Hardback and Soft cover books, and a large selection of AA pamphlets. Click here to see a list of what is available. Do you have a flier, event, or news item you would like posted on this site? 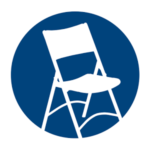 If you are hosting an AA event in the Tidewater area and would like to have it posted on this site, please visit the following page and fill in the appropriate fields at News/Events & Workshops. When posted, the flier will appear on the News pages. If submitted early enough, your event will also be published in the Harmony. For your flier to be posted we must have signed written permission in the possession of the TIC office for each person named, or whose contact information appears on the document. Only displaying a person’s first name and first initial of last name does not exempt this requirement. If your document does not include any names, numbers, or personal address information, it will be significantly easier to qualify for inclusion on this site. Further, the document must be related to Alcoholics Anonymous and be of interest to the Tidewater area AA community.